Certified Doctors & Practitioners for Relief Now – Rejuvenate your Health Today. BOOK NOW 02 9672 6892 or ONLINE. Stop suffering and find out if your condition may be helped by our doctor here at Norwest. What is chiropractic? What does a chiropractor do? Why am I in pain? Can chiropractic help me? Can we help you? Do I qualify for treatment? Is it the best solution to my problem? 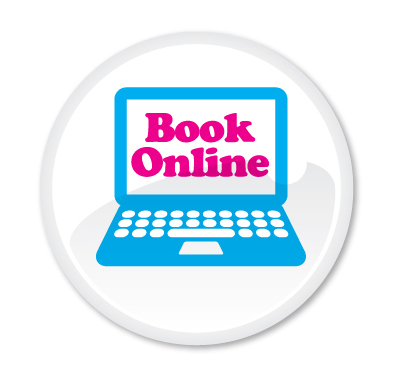 Click below for Instant Access to Online Booking. 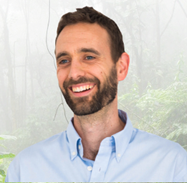 Get to know Bryan from Gentle Care Chiropractic Norwest. Our doctors and practitioners at Norwest have clinical and teaching experience. Please read our FAQ and if you cannot find the answer, we welcome your questions now.